Labor day has passed and pumpkin is exploding on the internet! I love fall and I love pumpkin everything, but with highs in the mid 90’s I just can’t pretend it’s fall yet. No matter how much I want that pumpkin latte. For me, summer flavors burst with sweet handpicked berries, juicy melons, and tangy lemons! 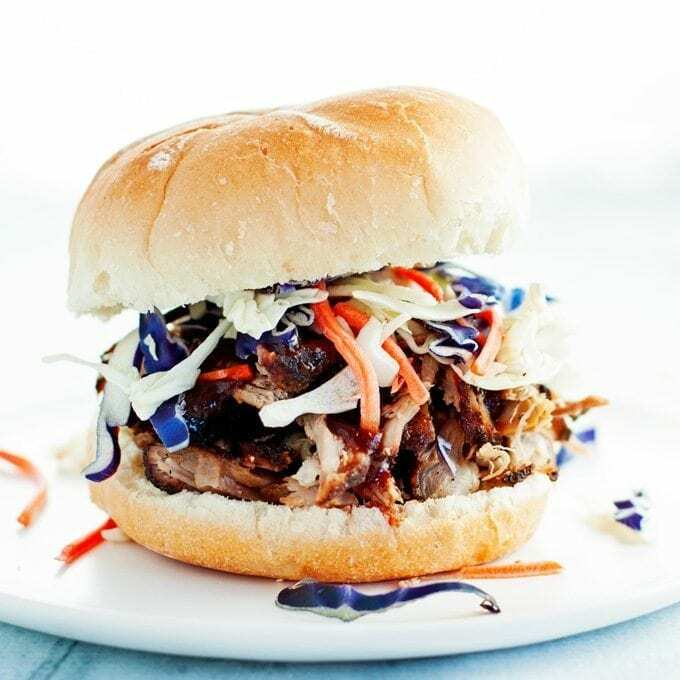 Ice-cold lemonade is the perfect antidote to the summer heat, squeezing lemon juice on fresh summer veggies is the best, and those lovely, light and summery desserts…Mmmm. Today, I’m holding onto summer just a little bit longer with a light, refreshing lemony dessert recipe. 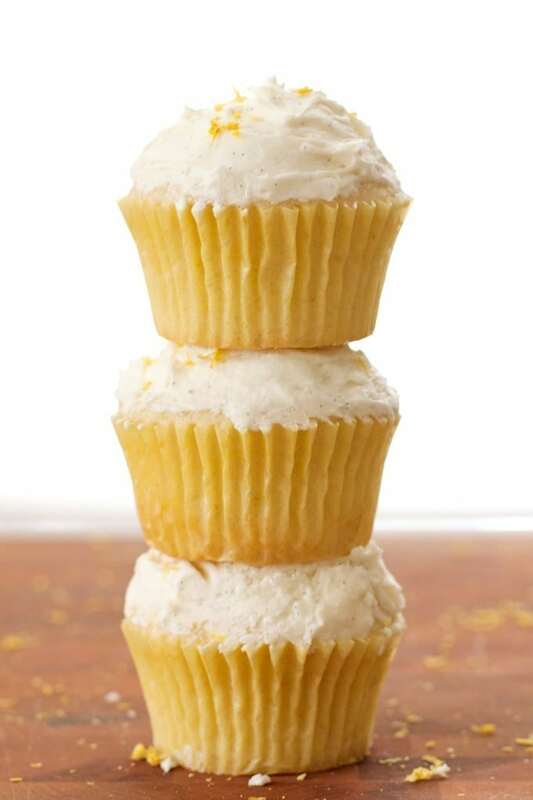 Today’s recipe takes the (cup)cake for refreshing summer desserts…Lemon Cupcakes with Vanilla Bean Frosting! 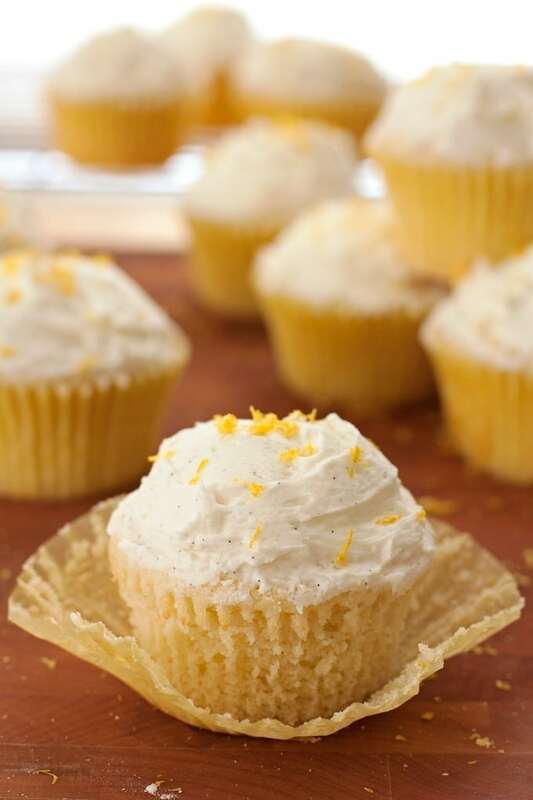 These cupcakes bake up light and airy with a refreshing, lemony tang that contrasts perfectly with the sweet and creamy vanilla bean frosting. Yummy! 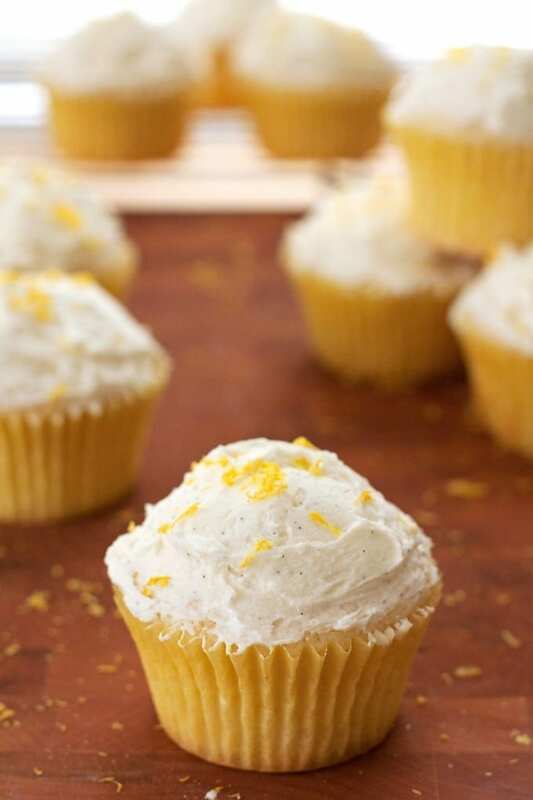 Tangy lemon cupcakes with sweet vanilla bean buttercream frosting! 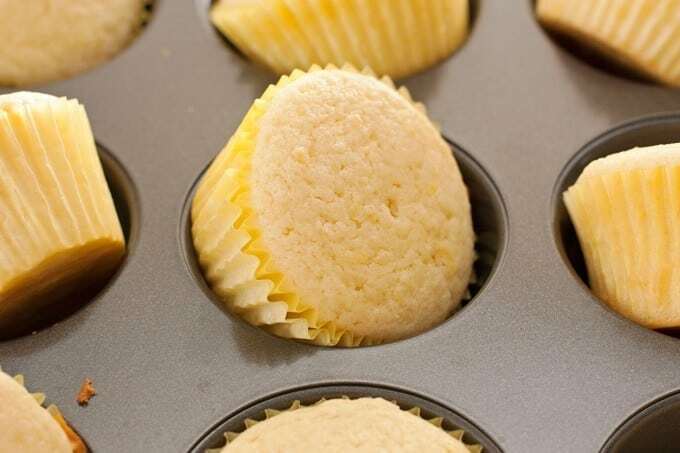 Preheat oven to 350 degrees F. Line a 12 muffin pan with cupcake liners. CUPCAKES: In a medium bowl melt butter in microwave on medium powder. Whisk in sugar until dissolved. 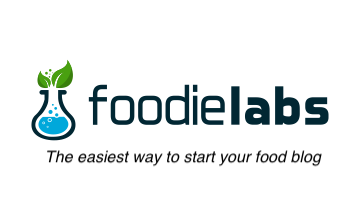 Whisk in egg, yogurt, milk, lemon juice and zest, and vanilla until completely blended. In a large bowl whisk together flour, baking powder, baking soda, and salt. Slowly whisk in wet ingredients until no lumps remain. Divide batter equally among muffin tin. Bake until toothpick comes out clean, about 15-20 minutes. Allow to cool completely. FROSTING: Once cupcakes are cool, if using a vanilla bean, slice vanilla bean open and scrap out inside seeds*. 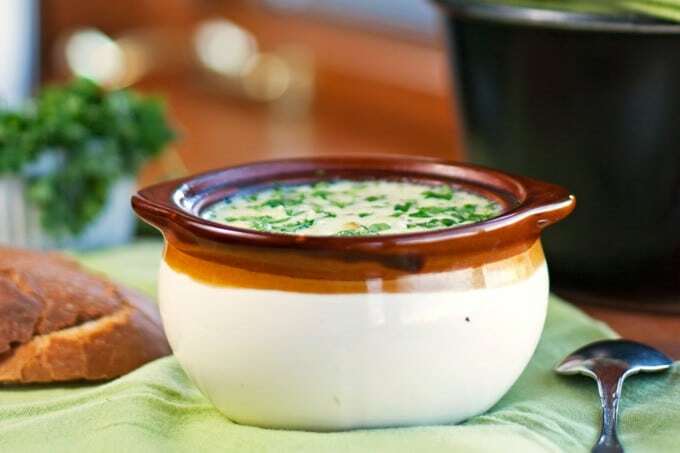 Beat softened butter on medium speed with a standmixer or electric mixer until smooth and creamy, about 3 minutes. Add powdered sugar, vanilla and a pinch of salt and beat on high until frosting is fluffy, about 1-3 minutes, scraping down sides when necessary. Evenly divide frosting between cupcakes. 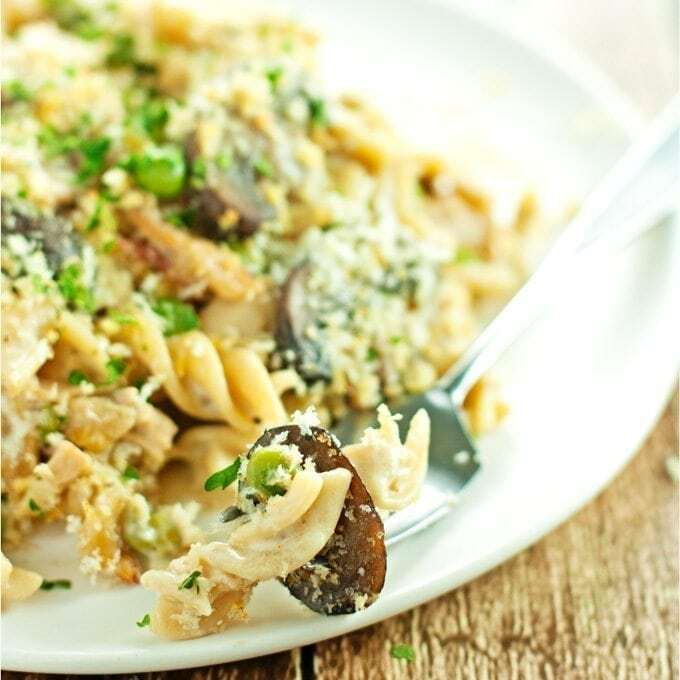 Sprinkle with lemon zest and enjoy! I am obsessed with lemon-flavored treats, so this screams my name! It looks absolutely divine! Pinned! hooray for holding onto summer! (though I do love me a PSL) these cupcakes are perfect! those little vanilla bean specks get me every time! I’m with you, too hot here to think about fall and all the pumpkin recipes! 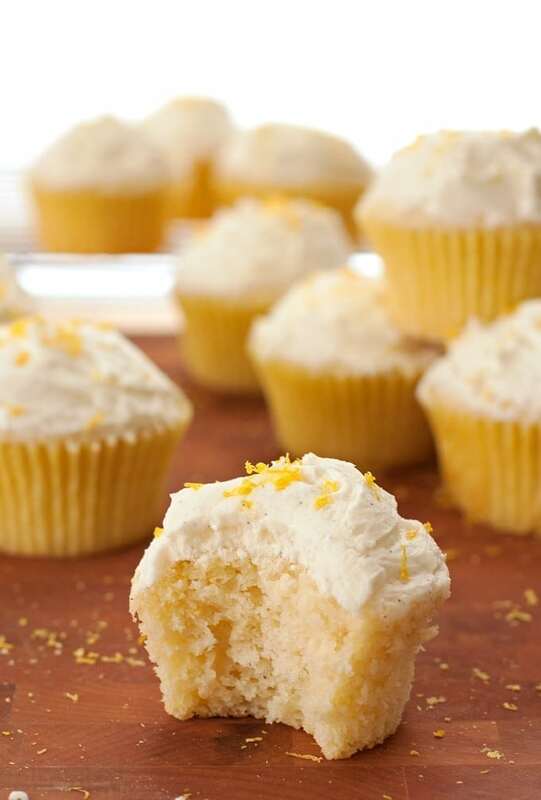 I love all things lemon and these looks so light and delicious. 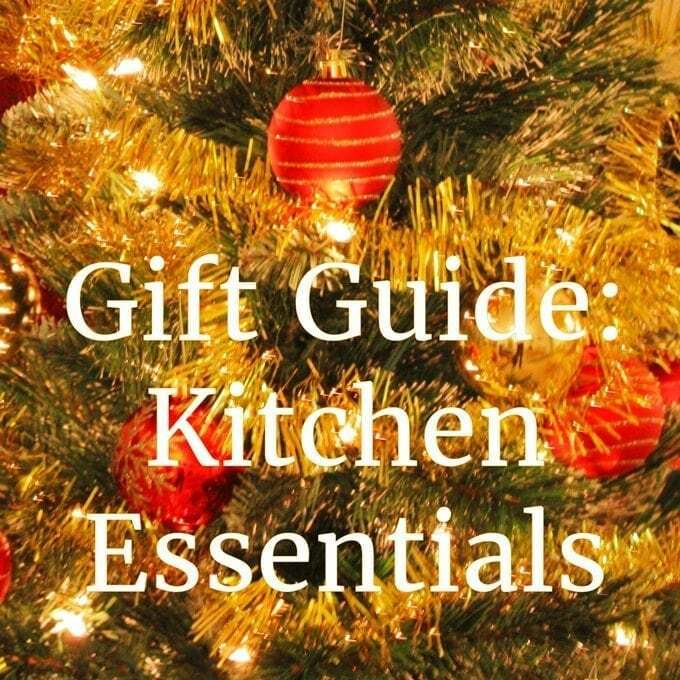 Although I do have a buttercream addiction so I’m sure mine would have much more frosting! Thanks Judy! 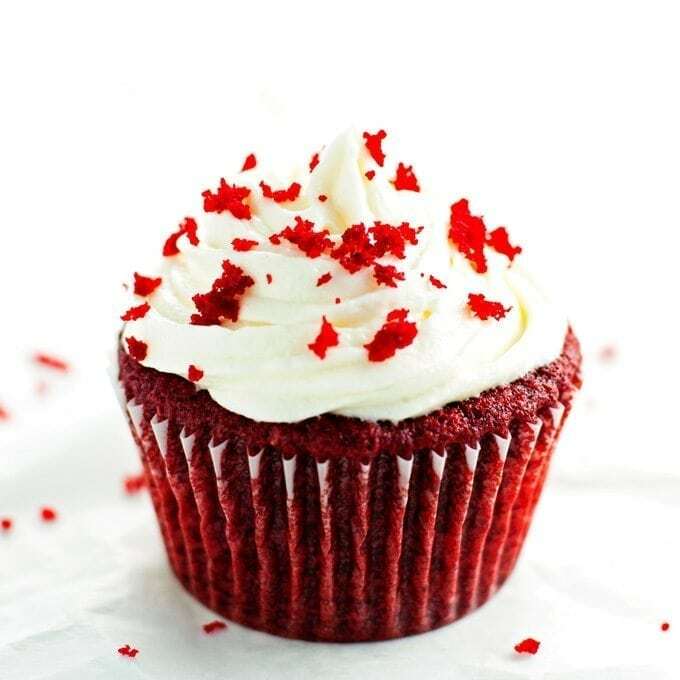 I totally agree that all cupcakes are improved by more buttercream 🙂 It definitely wouldn’t be a bad idea to double the frosting recipe…especially if you’re trying to pipe it on the cupcakes. 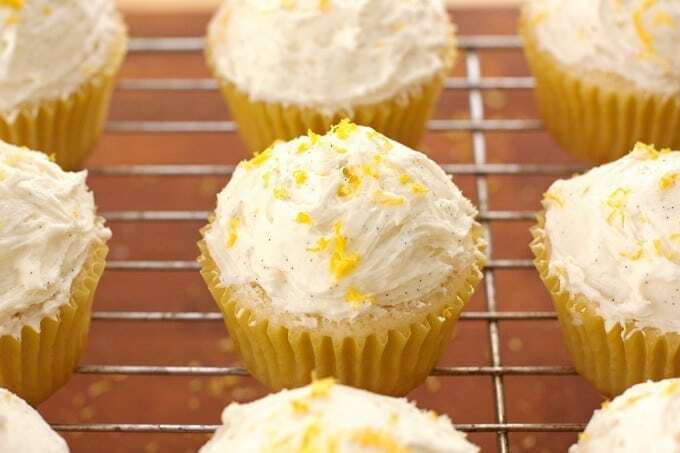 Those cupcakes looks so light and lemony. I love the speckles of vanilla bean in the frosting! Love that you can see the vanilla bean in the frosting – these look so decadent! I will admit that I drank a pumpkin latte yesterday…but I am also still game for light, summery desserts like this! They look delicious, and I love those little flecks of vanilla in the frosting…yum!